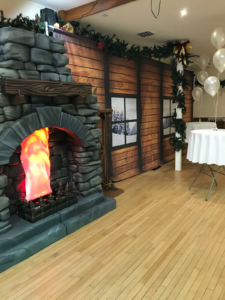 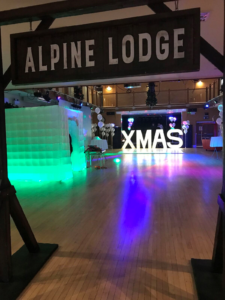 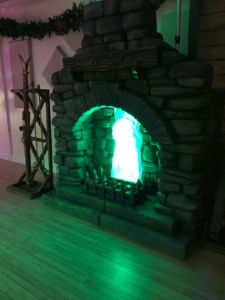 At the end of December, one of our favourite hirers excelled themselves with the decorations for their staff Christmas Party 2018, and we were excited to see the Corn Exchange Charter turned into an Alpine Ski Lodge for the evening. 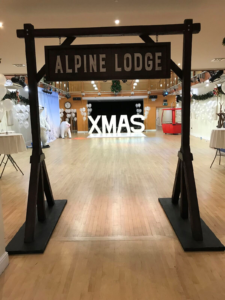 Attractions included two 6-foot prowling Polar Bears, a cable car, ski rack, igloo and a fireplace complete with a roaring fire. 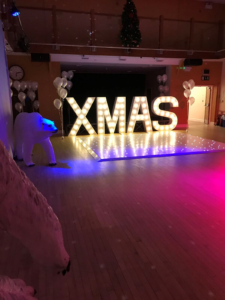 We hear that a brilliant time was had by all, and we hope that they will allow us to welcome them back next year !